The cover looks great. I will be forever jealous of Simonetti's artistic talent, constantly wishing I could make art half as gorgeous as the stuff produces. Since Simonetti did the french cover of the first book, it would make sense if he did the second one too. 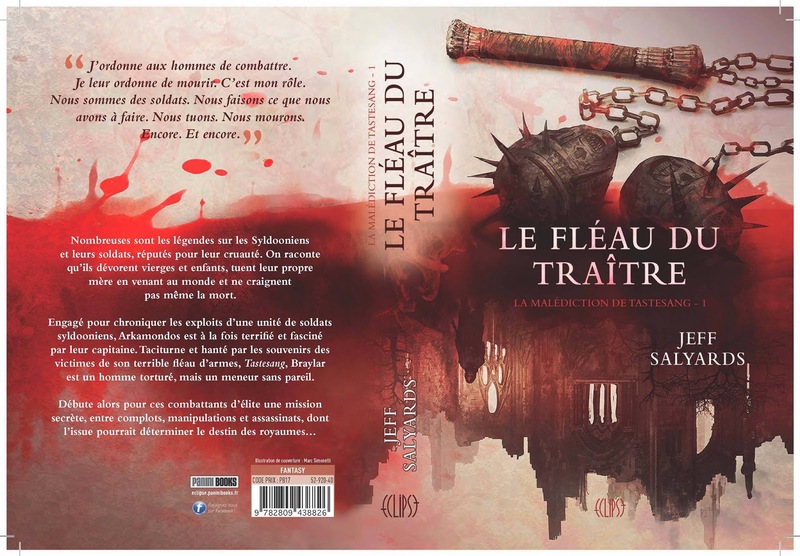 Marc did a stunning job on the French cover on Book 1. The publisher bought the rights to publish the series, so here's hoping they secure Marc for all of books! Congratulations, Jeff! And here is to many more foreign deals for you and your books.